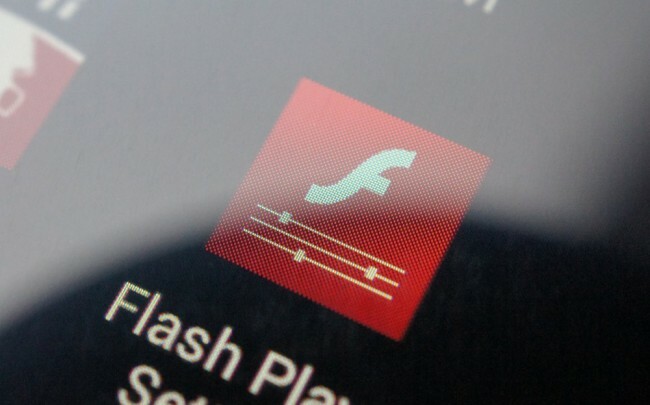 If you missed the deadline to download Adobe Flash to your Android device, or yours runs Jelly Bean, then Flash Downloader is an option for you to get official Flash installed. It’s a Google Play app that when opened, initiates the download of a Flash .apk from Adobe’s servers. It doesn’t get much cleaner than this.